Even This Riff Goes Beep! i brought beep goes the weasel to the herman family reunion so the kids could make music on celery, bell peppers, and bananas. 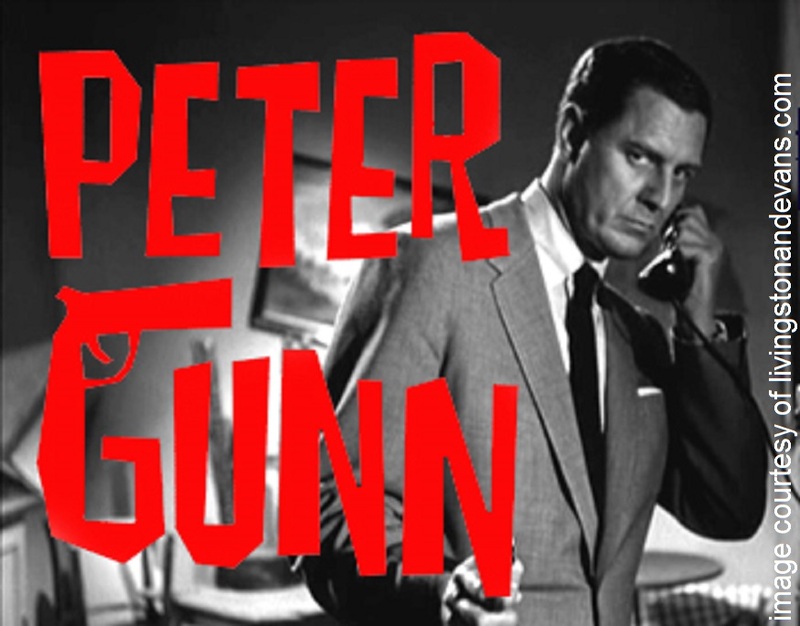 no one was more surprised than i was when we figured out how to play the peter gunn theme! in this recording, jenny’s little cousin jaden is playing the two high sustained notes while i play the other part. the first time i heard this catchy riff was when i watched the blues brothers. then few years later a video game designer used it for spy hunter. One Response to Even This Riff Goes Beep! Wonderful things can happen when you try to make music. I remember how proud you were when you came home and played the stars and stripes forever with your hands. Also, you and i think Darla had all the armed forces songs memorized. I’ve got to get that on a permanent recording. I think i have it on cassette.